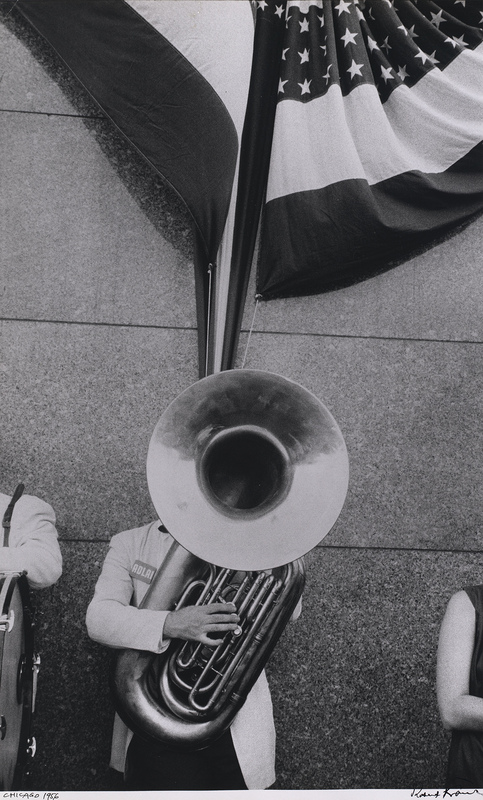 Robert Frank is considered to be the most influential living photographer in the world. This Swiss-born American artist documented lie and cultures including the Beats, Welsh coal miners, Peruvian Indians, The Rolling Stones, London bankers and, most famously, Americans of all kinds. 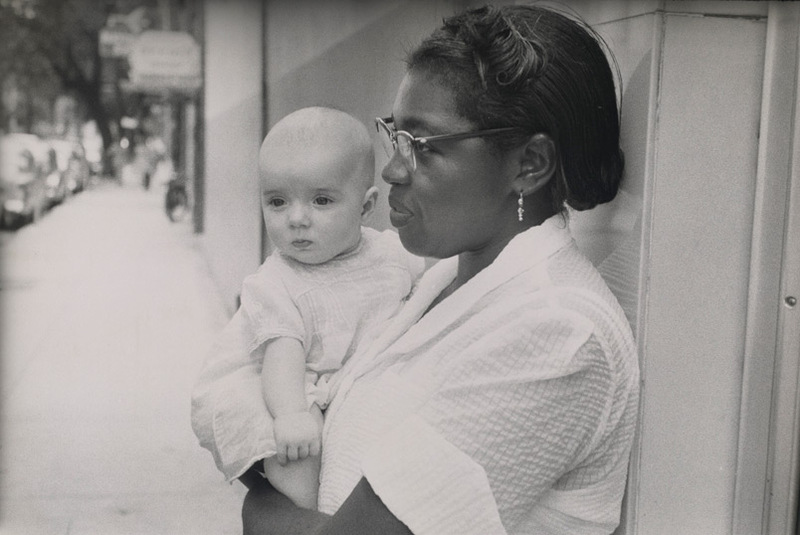 The work he is most known for is a 1958 book titled The Americans, featuring black and white photographs of life in the U.S.A., both the rich lives, and the poor. He funded the production of the book though a Guggenheim Fellowship, and travelled across America for two years to photograph its people. Frank aimed to photograph America through the eyes of an outsider. After much driving (and a short stint in prison on the journey), 28,000 photographs were taken (remember, this is a time of film, not digital SIM card), with only 83 selected for his book. Some of these photographs are below. ‘Trolley — New Orleans’, 1955. Photograph by Robert Frank. 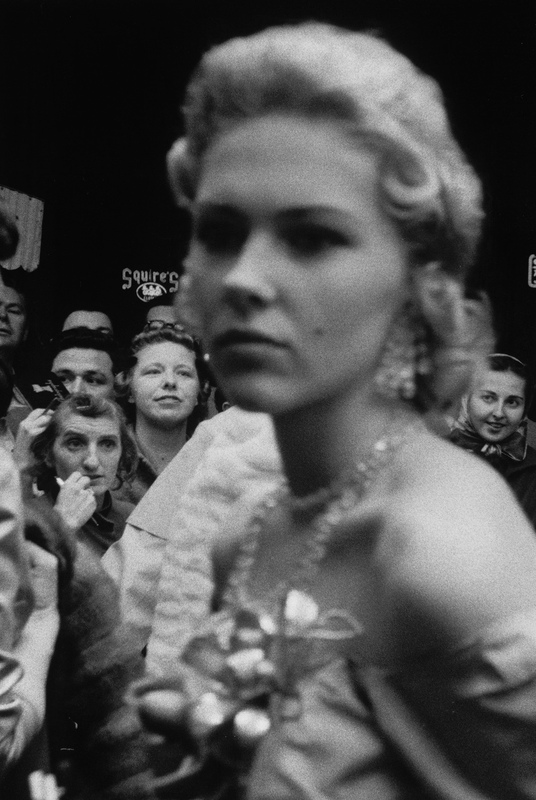 ‘Parade—Hoboken, New Jersey’, 1955. Photograph by Robert Frank. ‘Movie Premiere, Hollywood’, 1955-56. 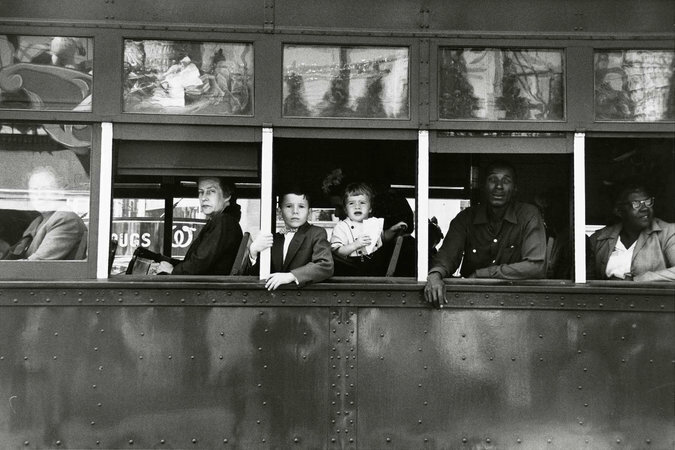 Photograph by Robert Frank. 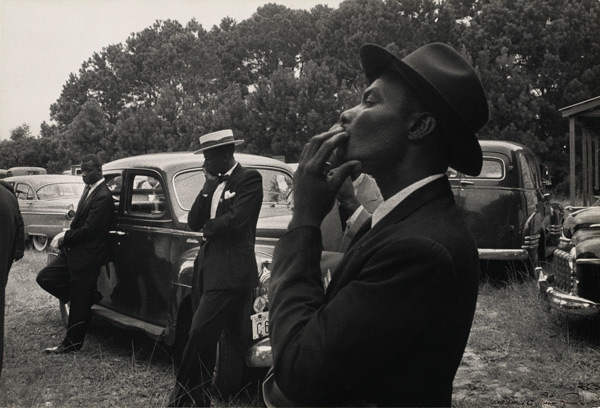 ‘Funeral – St. Helena, South Carolina’, 1955. 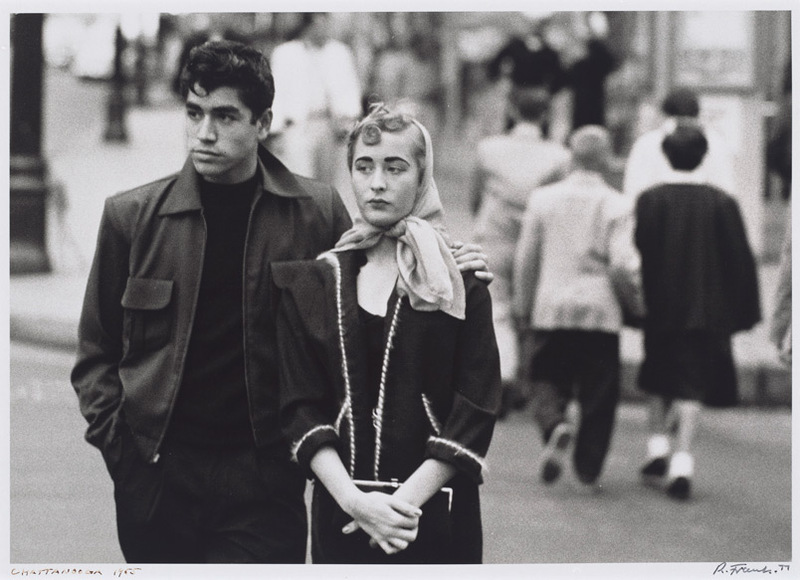 Photograph by Robert Frank. ‘Political rally—Chicago’, 1956. 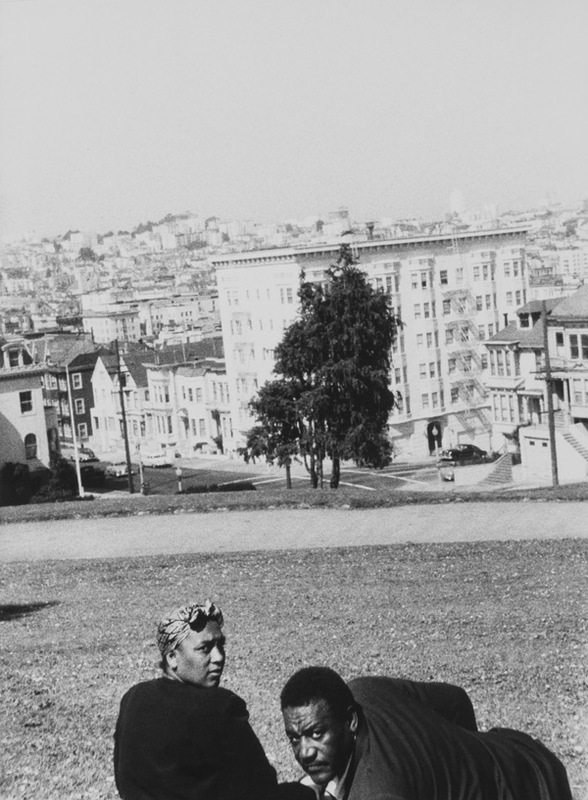 Photograph by Robert Frank. ‘Chattanooga, Tennessee’, 1955. Photograph by Robert Frank. ‘San Francisco’, 1956. Photograph by Robert Frank. ‘Charleston, South Carolina’, 1955. Photograph by Robert Frank. 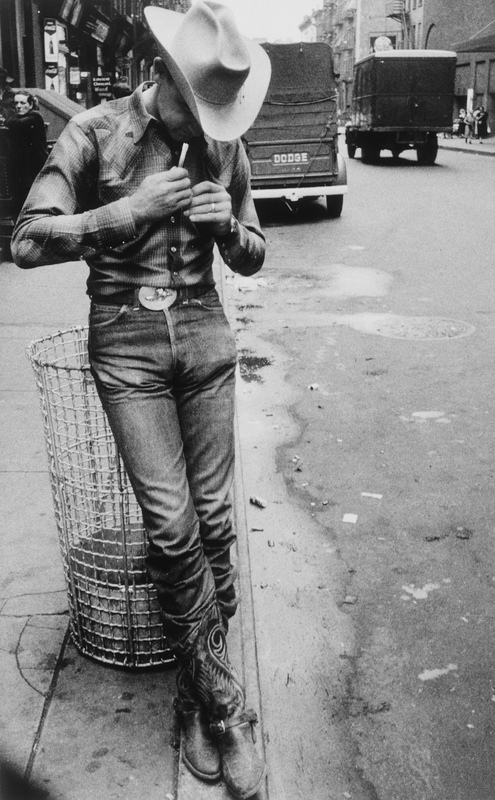 ‘Rodeo—New York City’, 1954. 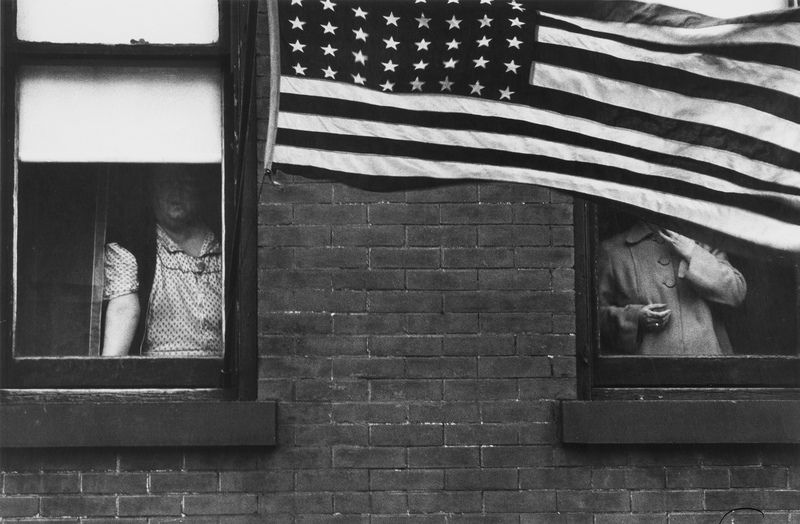 Photograph by Robert Frank. A documentary, ‘Don’t Blink’, about Frank is to be released in December this year.